Select Option TELEC085 - 8 Fr. TELEC105 - 10 Fr. TELEC125 - 12 Fr. TELEC144 - 12 Fr. (No Funnel) TELEC145 - 14 Fr. 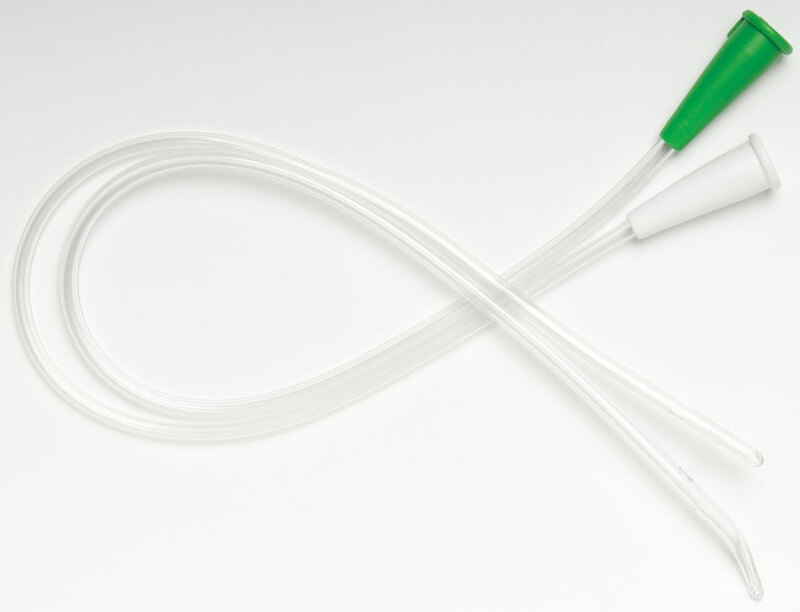 EasyCath intermittent catheters feature smooth polished eyelets and a gently tapered tip for safe and comfortable insertion. Made with clear PVC and latex-free. These female catheters are 7 in. long and come in French Sizes from 8 - 14 Fr.